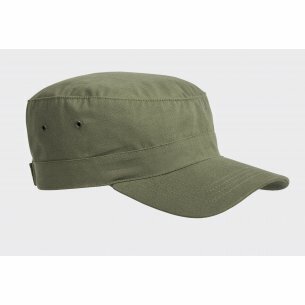 Cap available in 7 colors: black, olive green, us woodland, pl woodland, us desert, pl desert and olive drab. Many people pay attention when a soldier passes by. We recognize it after a specific garment, because it catches the eye from the distance. This garment is military clothing. Currently, more and more people are just enjoying this type of clothing. It is important, however, that this clothing is of good quality. 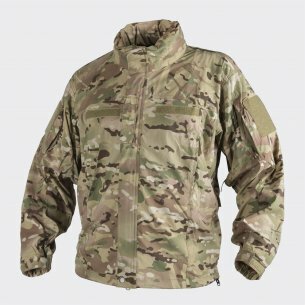 Therefore, it is very important to buy clothing of this type in a military store, because then we are sure that clothing will wear well and nothing will happen to her. 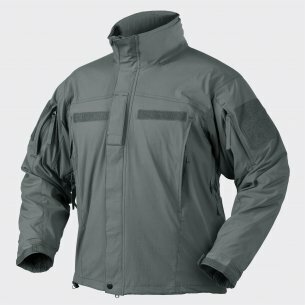 It is a store which in its offer primarily has equipment for uniformed services. 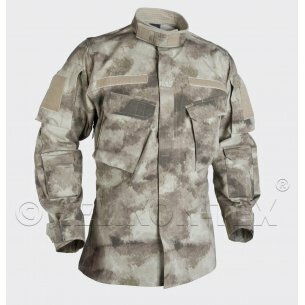 The military store has a very wide assortment, it's also the people who like to wear this type of clothing are able to find the entire garment for themselves without leaving their home, because shopping can be done online. What's more, the store has a very transparent design, and thus without the slightest problem we find the thing that we are looking for. The only thing you should do is go to the store's website at https://hwesta.eu/pl and make a purchase. 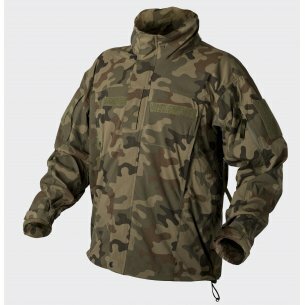 The store's offer includes, among others, pants, fleece, hats, shirts, jackets, underwear, shorts, backpacks, sleeping bags, sleeping things such as sleeping bags and hammocks, protectors, safety glasses, mugs, kettles, hydration systems and many more. other things. 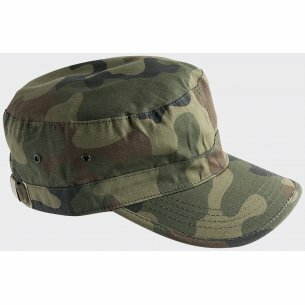 Among the things that are very popular are the patrols' hats. 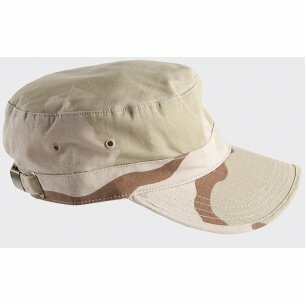 These hats are available in various colors and from different manufacturers. It is a kind of hat, which is very often chosen by men and not only those who work in various services, but almost everyone. 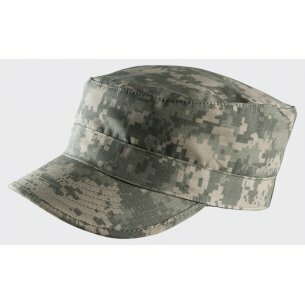 The patrol cap has it all together, it has a universal size and can be adjusted to any head size by means of a metal buckle. It is made of durable, airy and light material that is gentle to the touch and does not irritate the scalp. 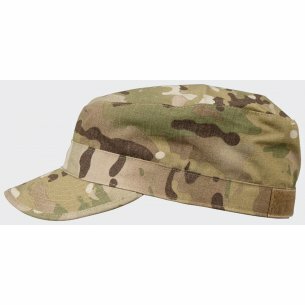 Patrol cap great protects the head from the sun and other adverse weather conditions. In turn, the ventilation holes that are located on the sides of the cap provide a direct supply of air to the head. The caps of this manufacturer are available in various material versions. Hence, certainly everyone will find something suitable for themselves. The visor cap of the helicon tex patrol boat is rounded and quite long, thanks to which it perfectly protects the head against rain and sun. 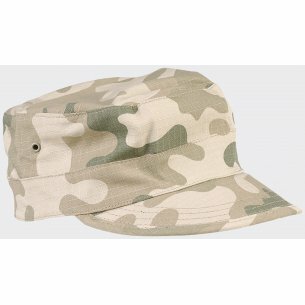 Many people choose this manufacturer when it comes to the patrol cap, because it is a Polish manufacturer that specializes in the production of military clothing for many years and enjoys a very good reputation. 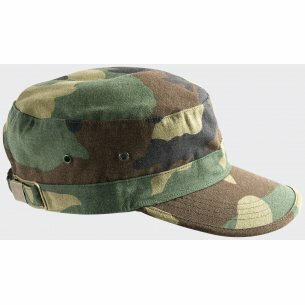 Some people prefer to choose a foreign manufacturer, because they think that the marine corps patrol cap has much better material and presents itself better. 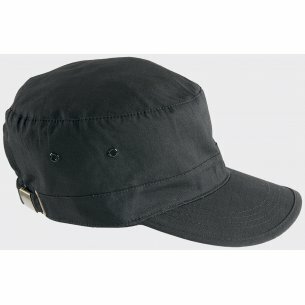 However, this is an individual issue for every person, because just like a helicon tex patrol cap it has a regulation on the back of the hat to fit every head and has holes that make the head sweat. The store has such a wide offer that everyone will be able to find something suitable for them. 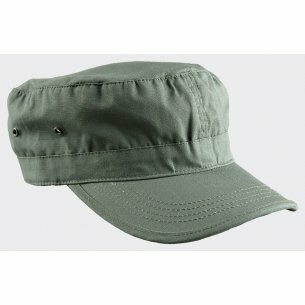 Therefore, if someone loves to wear this type of clothing, it is really worth spending a little more money and buying such a patrol hat, which is very good quality. It is also worth buying such a hat in a proven store that has a good reputation and enjoys an unblemished reputation. Then we have a guarantee that the money we spent on this hat will not be wasted and we will be very happy with the purchase. 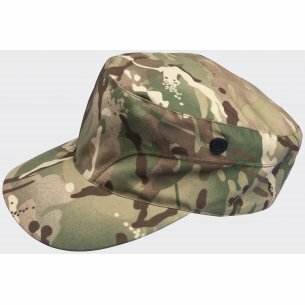 If, however, someone is not satisfied with a helicon tex patrol cap or a marine corps patrol cap, he can always take into consideration the navy patrol cap or the camouflage patrol cap. With such a rich offer, for sure everyone will be able to choose the patrol cap he was looking for and with which he will not want to part.